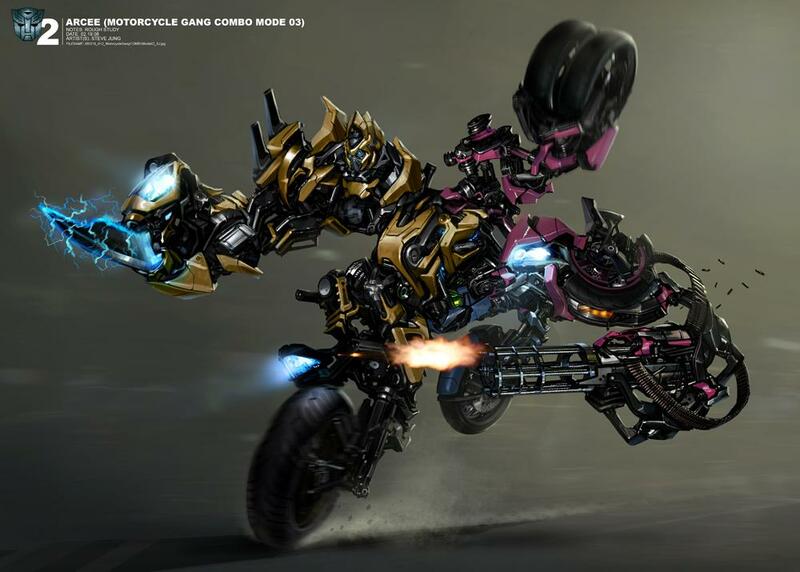 The first official news was released in October from Michael Bay’s official site where they reported the next film has been pushed forward from some time in 2012 to July 1st 2011. I think the main reason could be that Hasbro never thought the movie would be taken so well and with film franchises like Spider-man expanding to six movies maybe they can make what was once a three movie deal into a TF movie saga. Pretty awesome hay! the only problem would be if they decide to push back the Fathom movie again to make way for filming. One of first rumours for Transformers 3 is the leading lady Megan Fox has only signed for the first few months of filming and may actually be killed off in this movie. Personally I can’t see it happening but moving the release date may have conflicted with another contract or maybe to make room for more robots.